Eric Day has lived in southern Nevada for nearly 40 years. During his time in college, Eric worked as a tax compliance officer, auditor, and legal extern for the Internal Revenue Service. After graduating from the Loyola Law School with his Master of Laws in Taxation, Eric worked as a tax attorney for businesses, consulting them on their IRS conflicts, helping them deal with local and federal taxing agencies, and preparing their taxes and tax plans. 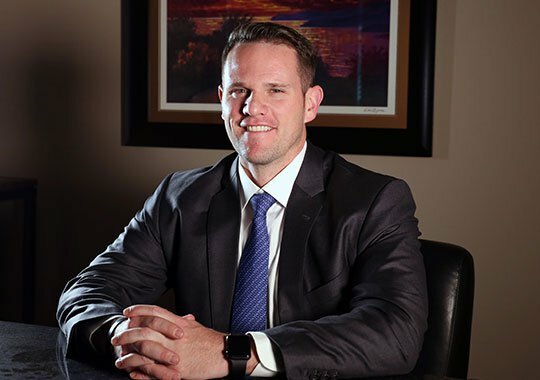 Originally from Twin Falls, Idaho, Steven attended Brigham Young University and the University of Utah, ultimately obtaining degrees in marketing and finance from the University of Utah. 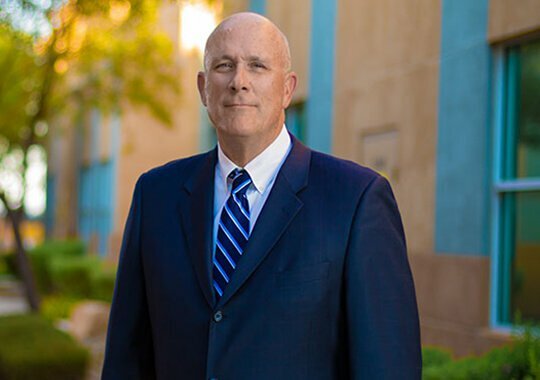 Since 1987, he has practices law in the Las Vegas area and successfully fought for clients throughout the United States, Canada, Asia, and Europe.